As a brief prelude to this review, a new album from Jenny Lewis reminded me of how much I liked Rabbit Fur Coat, followed by the stunning realization that the album was released in 2006! I discovered Rabbit Fur Coat at the time when I first started becoming aware of new music through podcasts and streaming services, and now my “new way” of consuming music is rather old at 13. Okay, onto the actual new album, which is Jenny Lewis’ fourth. The album has a retro-sound reminiscent of 70s sunny California pop. This sound is added by the appearance of veteran musicians like Don Was, Ringo Starr, and Jim Keltner in he backing band. Nevertheless, the sound is still fresh, and the lyrics are anything but frothy. Lewis is primarily a storyteller, telling stories of people desiring escape, lost love, and lots and lots of substance abuse. There’s a lot of humor in her lyrics, but often the humor is a way of revealing deeper pains. This is the second album (following 2014’s Rips) from the Washington, DC based trio of Mary Timony on guitar, bassist Betsy Wright and drummer Laura Harris. It’s got a mix of 80s punk and hardrock with touches of power pop and 60s girl groups thrown in. There’s nothing quite original here, but it is a well-crafted collection of raging guitar solos and sweet harmonies. The debut album from New Hampshire’s Sir Babygirl features bubblegum pop, dance beats, and glass-shattering vocals belted out by Kelsie Hogue. The lyrics focus on celebrating queer identity and learning to love oneself. It’s a powerful and exuberant collection that shows that bubblegum can have some bite. Van Etten’s first album in five years features folk song arrangements over synthesizers with lots of oscallation and distortion. The effect is atmospheric and emotionally piercing, especially the lyrics the focus on surviving trauma, falling in love again, and muddling through the ever-messy present. This is a terrific work that is worth multiple listens. One final mixtape for 2018, and it’s quite the mix of songs! What are you’re favorite songs the year? I’m working on my year end list and will post it here on December 29th! Three short albums with three short reviews. Thoughts: Ethereal vocals over synthpop beats transport the listener back to the 80s. Yes, these are all Eurythmics’ covers. 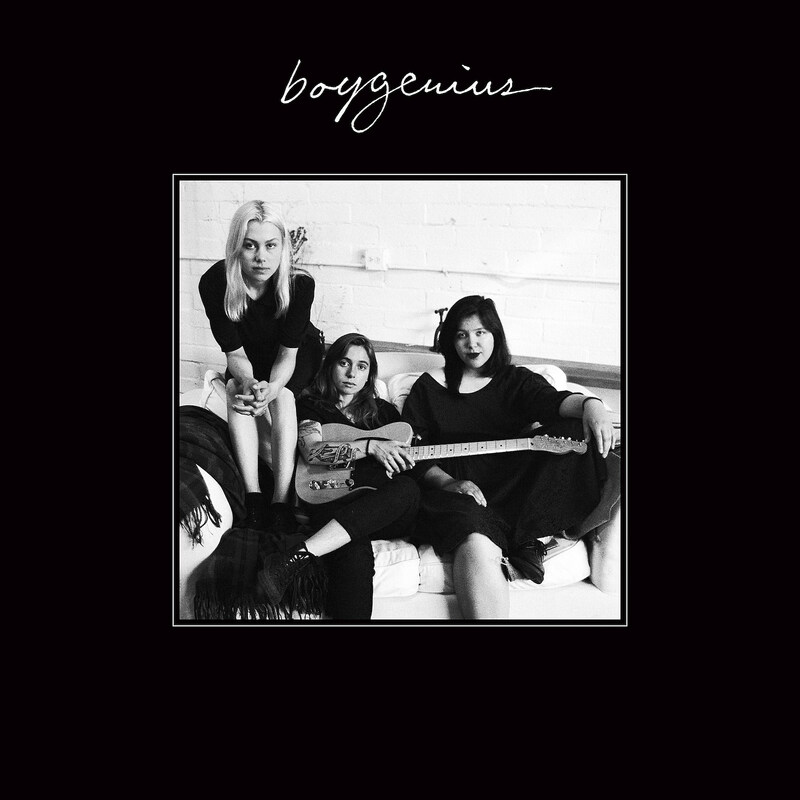 Thoughts: Julien Baker, Phoebe Bridgers, and Lucy Dacus formed a super group but only recorded 6 songs. Strong harmonies and rich instrumentation make one wish for more. Favorite Tracks: All of them. Thoughts: Richard D. James mixes blips, whirrs, and beats into an ineffable whole. I really like it and can’t explain why. Favorite Tracks: “Love is Magic,” “Tempest,” “Diet Gum,” and “Is He Strange? American expatriate John Grant resides now in Iceland where he makes very weird music. 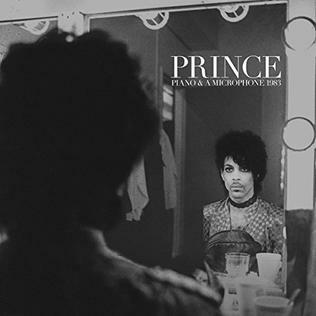 The synths and disco beats make the album feel straight from the early 80s complete with spoken word segments reminiscent of Laurie Anderson. The lyrics are crude, angry, deeply personal, and sometimes just plain bizarre. It took me a few listens to warm up to Love is Magic, but it still doesn’t feel as good as Grant’s earlier work. 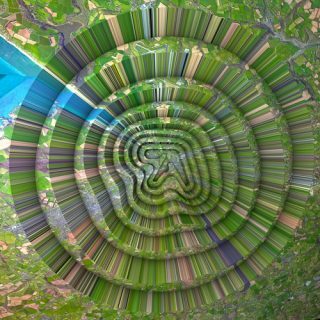 Got a backlog of albums from recent months, so here’s a collection of quick reviews. Thoughts: Piano-based ambient music, reminiscent of Sigur Ros. Very soothing. Thoughts: Dev Hynes fourth album recording as Blood Orange is smooooooooooth. The music is chill, but the lyrics examine depression and anxiety through an intersectional lens of political consciousness. Thoughts: Damon Albarn’s second band – a “virtual band” at that – is now a veteran band of 20 years. It features a stripped-down sound with fewer guest artists and I think it benefits from that even as it falls a bit short of Gorillaz best work. Thoughts: Something of a concept album from the point of view of a married woman expressing her angst and ennui underneath a cheerful veneer. 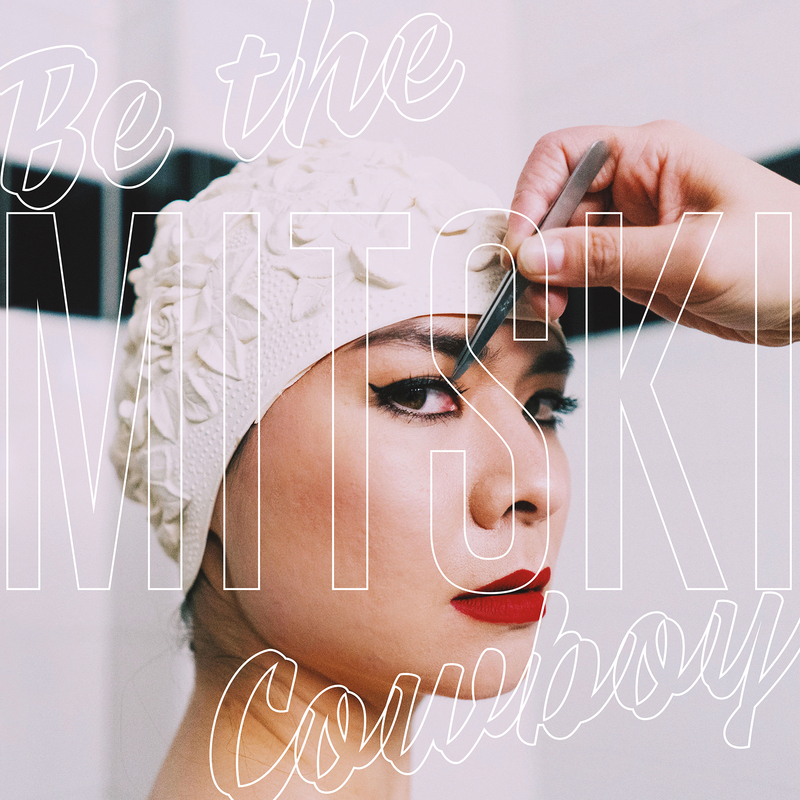 I love Mitski’s dynamic vocals and her guitar-playing style. She’s versatile musically too, transitioning through country, disco, and electro-pop without breaking a sweat. Lyrically she has a power with words to express introspection and vulnerability, even if it’s coming from the point of view of a character.